Taking the human voice away from a genre that's largely dependent upon it can result in the most banal café soundtrack music. So it takes an artist of particular verve to make rap-less rap music worth staying awake for. A combination of obsessive crate-digging and studious irreverence is required. And there are few artists currently plying their trade on planet Earth as sly and historically minded as the instrumental hip hop musician/producer John Parnell, AKA Reverend Queen Daddy. Volume II is as much a love letter to hip hop as it is a mix tape. 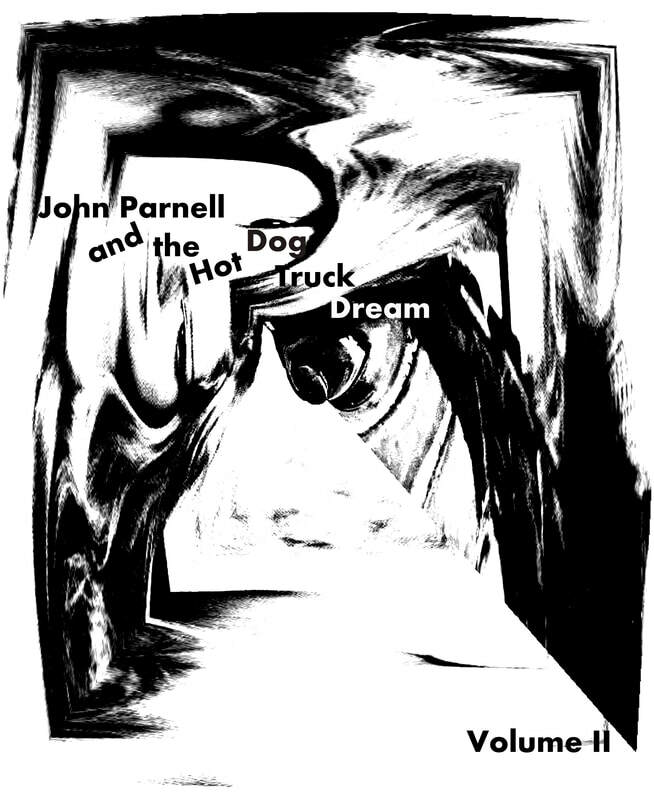 That’s because its creator, Pelham-based multi-instrumentalist John Parnell, has a broad enough skill set that he can create an album of pure noise (any of the many 061180 albums) or an ambient jolt of rock (as heard on 2016’s Pj 4 Dj’s premiere effort, Handbuilt by Robots). The three videos below are for tracks 7, 1, and 10 from the album Sour Light in a Bad Dream.